SKU: RAD 99332-9. 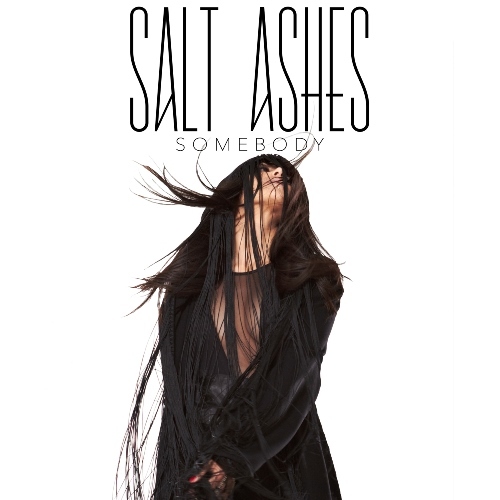 Category: Individual MP3s. Tags: Boy Band, club, dance, download, EDM, Heaven Knows, indie-pop, Kingsland Road, mix, pop, pop rock, radio, Radio Edit, remix. 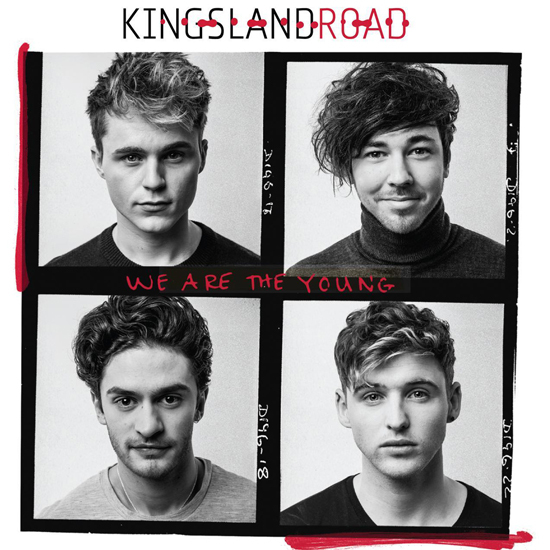 Kingsland Road are exporting their brand of fun, upbeat indie-pop to the US with the Radikal Records release of their debut album We Are the Young, available at music retailers nationwide on May 4th, 2015. Kingsland Road, made up of Matt Cahill, Joe “Connor” Conaboy, JJ Thompson and Josh Zaré, originally burst onto TV screens during The X Factor Live Finals 2013. Gary Barlow, lead vocalist of Take That, called them a “ready-made hit boy band,” and helped mentor the group, who received overwhelming support and a massive fan base when they joined the show’s tenth season. After a shocking early exit from The X-Factor, the lads decided to pick themselves up and do it on their own, spending the next six months touring and putting all of their earnings into studio time and self-funding their own label. Co-writing all the tracks, Kingsland Road worked with some of the best writers and producers in the industry, including Ollie Green, Lewis Mokler (One Direction), Jason Perry (McFly),Jamie Seller (The Wanted) and Cam Blackwood (George Ezra). 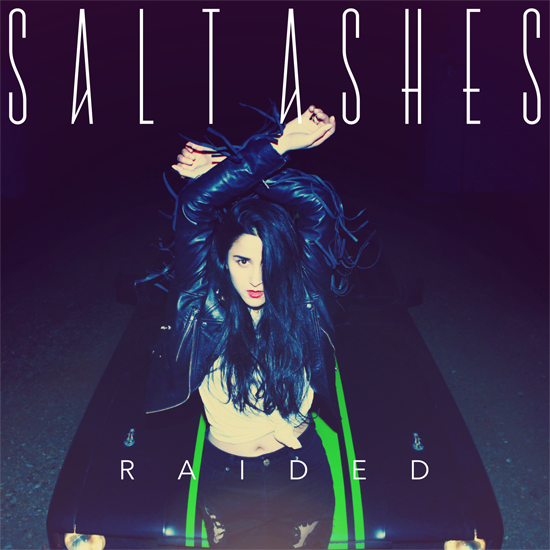 The result is an album full of high energy, exuberant tracks that are just as catchy as they are fun. From the anthemic opening track “We Are the Young,” to the R&B inspired “Misbehave,” to the soaring ballad “Heaven Knows,” the album kicks off in high gear and maintains its stamina without losing its creative and melodic edge.